Residents, and their guests alike, have described Dune Acres as a unique community. A highlight of our town is our historic Clubhouse. 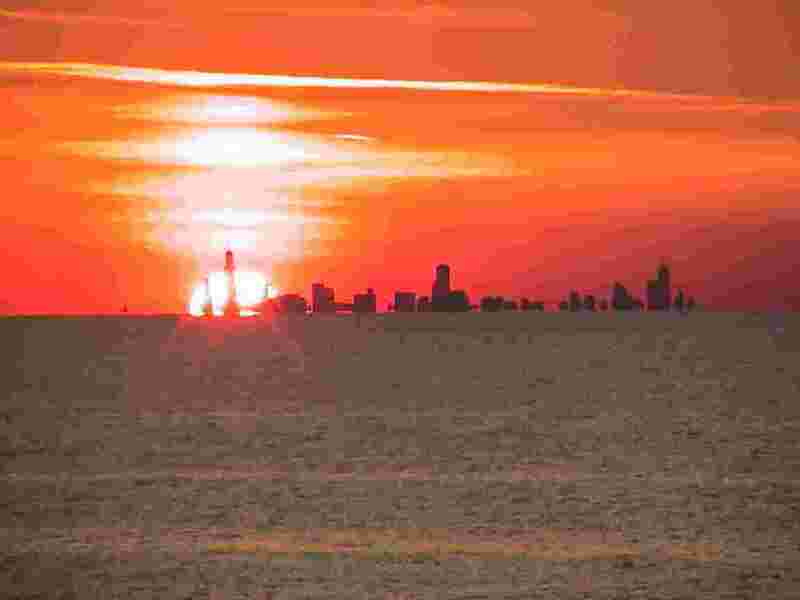 Situated atop one of the tallest dunes on the Indiana shore of Lake Michigan, the building has magnificant views of Chicago and our surrounding area. Dune Acres is located at the southern tip of Lake Michigan, an easy one hour commute to Chicago or South Bend and just minutes from Chesterton and Valparaiso. The community is also served by the South Shore Line commuter railroad, whose Dune Park station is just one mile east of the town. Our terrain features rolling hills and natural sand dunes, with breathtaking views of Lake Michigan, sunsets, and the downtown Chicago skyline. We have an important relationship with nature. Parks are preserved in their natural state, and we are bounded by the Indiana Dunes National Park. The area is noted for being a botanist's paradise with among the highest levels of plant diversity anywhere in North America. Our area is considered to be the floral crossroads where northern, southern and eastern plant ecosystems converge in our dunes, savannas, marshes and woodlands. 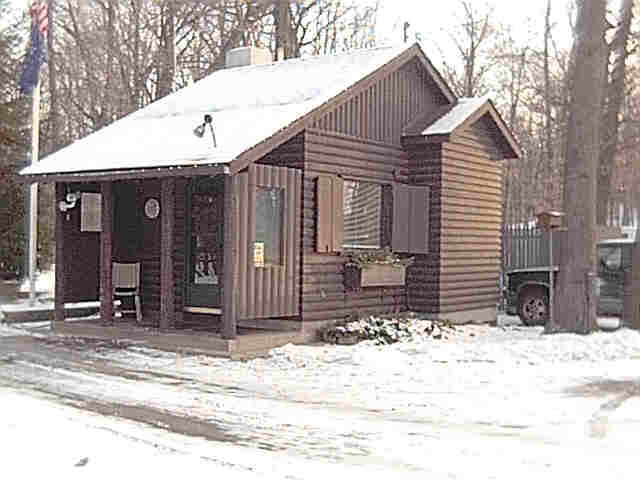 The Dune Acres Historical Archive is now available for viewing here.